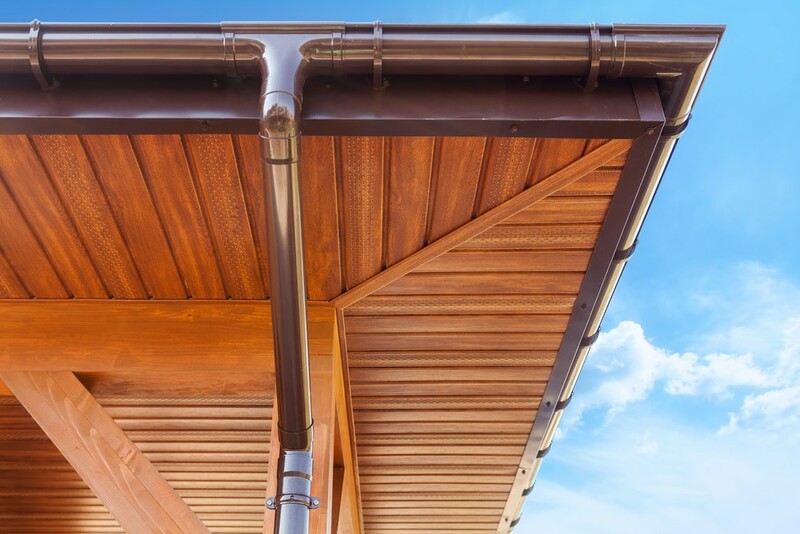 Don't settle for the same gutters as every home in the neighborhood! Choose copper for practical sophistication. For many homeowners in Indianapolis, gutters are purely functional, a feature that prevents water damage but provides no real benefit in terms of style or curb appeal. 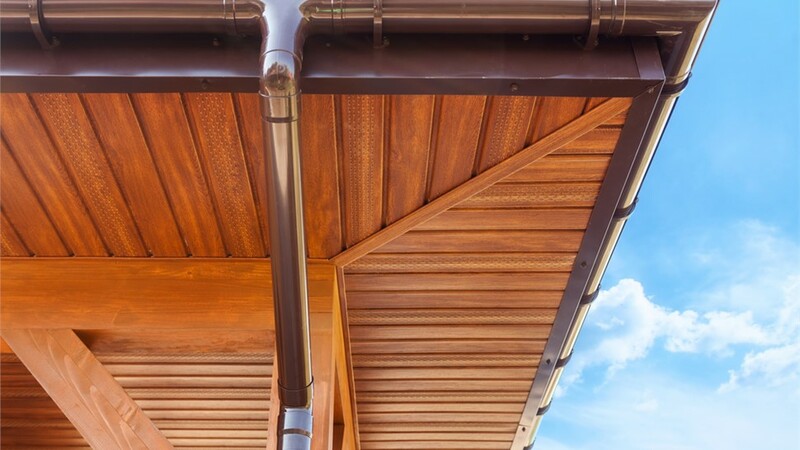 But who says that gutters have to be boring and bare-bones? If you’d like gutters that not only serve their functional purpose but also add a touch of sophistication and elegance to your property, consider copper gutters from Cochran Exteriors! Maintenance: Because copper naturally resists rusting and corrosion, you won’t have to worry about repainting or replacing your gutters year after year. Durability: While many standard gutters are joined together with an adhesive sealant, the joints of copper gutters are soldered. This unique method creates a strong, waterproof seal that won’t degrade over time. Style: As copper ages, it fades to a light brown patina, adding an Old World elegance to your home exterior that simply cannot be mimicked by other materials. Craftsmanship: Like all of our gutter, siding, and roofing products, our Indianapolis copper gutters are made by top industry brands to ensure long-lasting performance. At Cochran Exteriors, we’re proud to employ some of the most skilled gutter experts in the Greater Indianapolis area, with full background checks, drug testing, and factory certification to ensure their expertise. Our staff’s commitment to outstanding gutter installations and premium customer service have earned us BBB accreditation and numerous “Super Service" awards from Angie’s List—not to mention our long list of satisfied local customers! Find out how our family-owned remodeling company can improve your home with better-designed gutters by contacting us today! Reach out by phone or online quote form, and we’d be happy to schedule your free in-home design consult and pressure-free cost estimate.